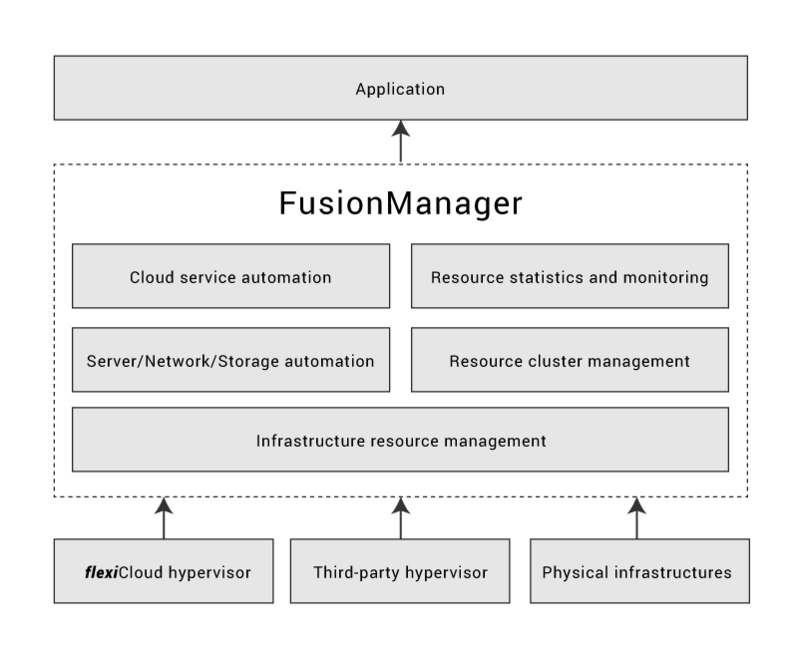 The REDtone flexiCloud platform is based on OpenStack and a service-oriented architecture for building systems that can be easily integrated to facilitate an agile infrastructure with a different virtualised cloud platform. It begins with the infrastructure layer, which converges all physical resources into one global virtualised computing, storage, and network resource pool. 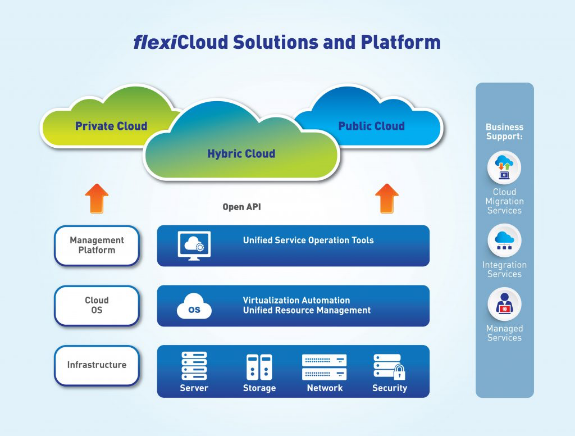 More importantly, the management of these services, service requests, service instances and users are all from a Unified Service Management Centre. 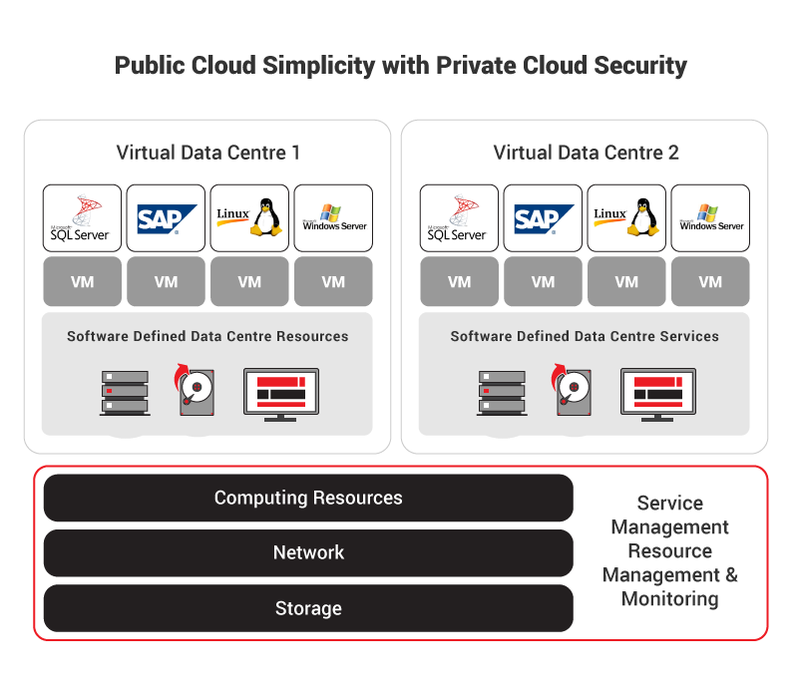 REDtone flexiCloud is well designed to address all the shortcomings of traditional IT for organisations to take advantage of, by combining legacy IT with an existing on-premises virtual cloud in a hybrid cloud to meet the demands of today’s digital economy. We are fully committed to helping our customers succeed in their migration to a digital economy business. You too can now leverage our digital transformation services and the experience of our team of experts to drive your own digital transformation journey. The VDC resource pool may include computing, memory, storage and bandwidth. You can make these resources available to applications, business units and projects as needed without having to worry about physical capacity. The VDC contains catalogues of Virtual Machine (VM) templates so you can build new VMs quickly or upload VMs that are already running in your internal environment. 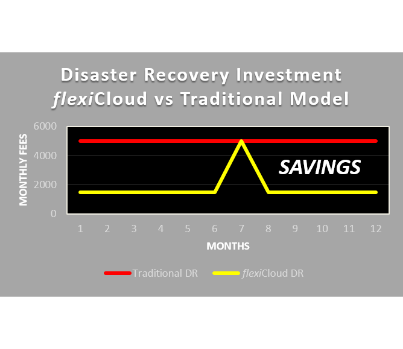 One of the greatest benefits of cloud computing is that it allows organisations access to IT infrastructure in the form of a VDC without having to spend hundreds of thousands of Ringgit in capital to construct an actual data centre. They only need to pay for the resources that they use which provides greater overall flexibility and scalability. A VPC is an on-demand configurable pool of shared computing resources allocated within the provisioned VDC environment, which offers a certain level of isolation between the different “departments” (denoted as users hereafter) using the resources. 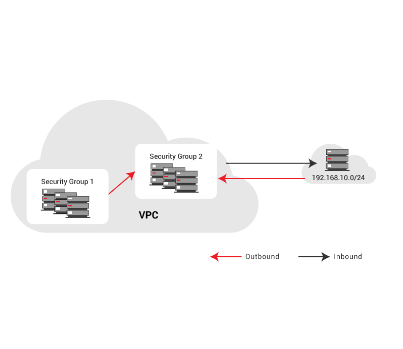 The isolation between one VPC user and all other users of the same cloud is achieved normally through allocation of a private IP subnet and a virtual communication construct (such as a VLAN or a set of encrypted communication channels) per user. 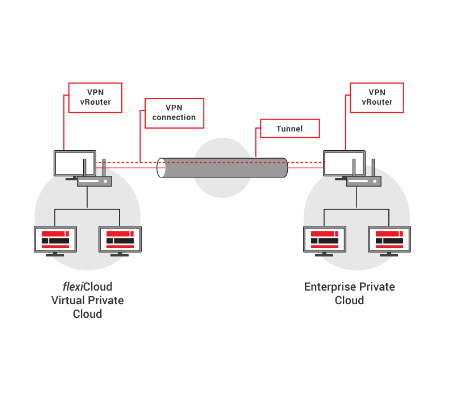 In a VPC, providing isolation within the cloud is accompanied by a VPN function (again, allocated per VPC user) that secures, by means of authentication and encryption, the remote access of the department to its VPC cloud resources. 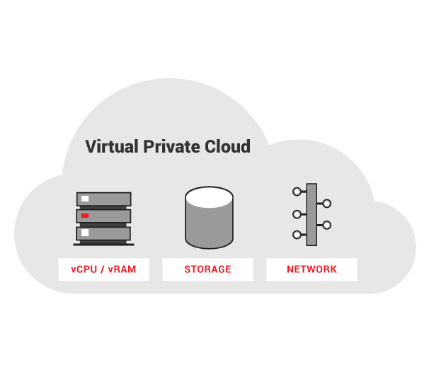 With the introduction of the described isolation levels, a “department” using this service is in effect working in a ‘virtually private’ cloud (as if the cloud infrastructure is not shared with other users), and hence the name VPC. A VPN is a method for extending a private network across the Internet. It enables users to send and receive data across shared or public networks as if their computing devices were directly connected to their organisation’s private network. Applications running across the VPN will therefore benefit from the functionality, security and management of the private network. A VPN is created by establishing a virtual point-to-point connection through the use of dedicated connections, virtual tunnelling protocols or traffic encryption. A VPN available from the public Internet can provide some of the benefits of a wide area network (WAN). From a user perspective, the resources available within the private network can be accessed remotely. A static Internet Protocol version 4 (IPv4) address designed for cloud computing services to allocate public IP addresses to VM instances as well as bandwidth function. 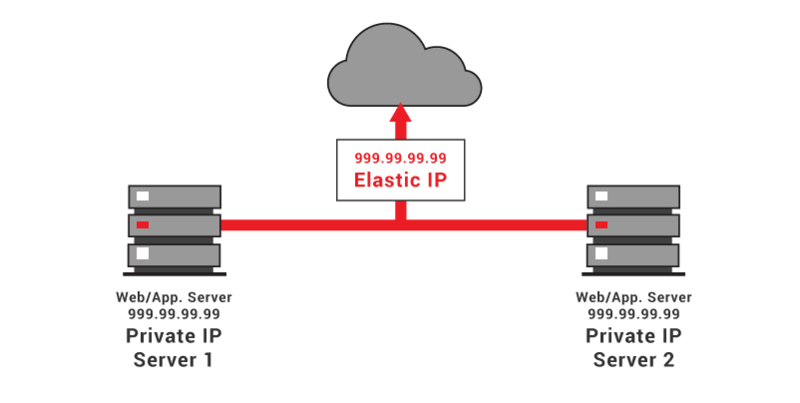 Using an elastic IP, a user can bind an applied public IP address with a specific VM instance so that the VM can be accessed from the public IP address. A virtual hardware that acts like a reverse proxy to distribute network and/or application traffic across different servers. A VLB is used to improve the concurrent user capacity and overall reliability of applications. It also facilitates improvement by distributing the workload across multiple servers, decreasing the overall burden placed on each VM. 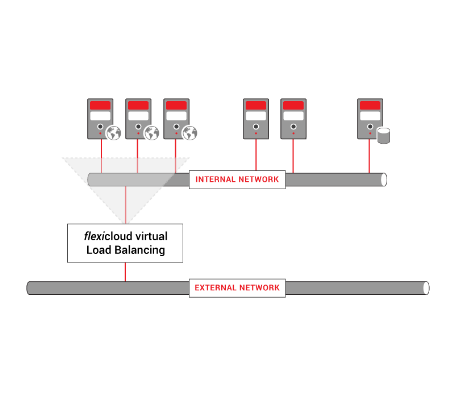 A VLB acts as a physical load balancer and distributes requests accordingly, saving you space and offering greater flexibility than many hardware balancers. 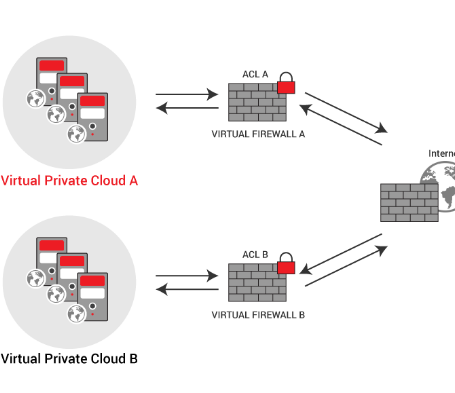 Virtual firewalls operate in different modes to provide security services, depending on the point of deployment. Typically, these are either bridge-mode or hypervisor-mode (hypervisor-based, hypervisor-resident). Both may come shrink-wrapped as a virtual security appliance and may install a virtual machine for management purposes. A VFW operating in bridge-mode acts like its physical-world firewall analogue: It sits in a strategic part of the network infrastructure (usually at an inter-network virtual switch or bridge) and intercepts network traffic destined for other network segments and needing to travel over the bridge. By examining the source or origin, the destination, the type of packet it is and even the payload, the VFW decides if the packet is to be allowed passage, dropped, rejected, forwarded or mirrored to some other device. Initial entrants into the virtual firewall field were largely bridge-mode, and many offers retain this feature. 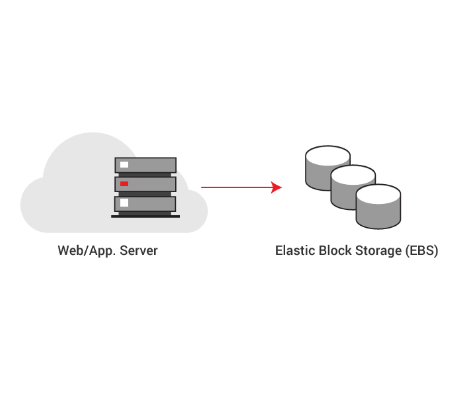 EBS provides block storage volumes for use with flexiCloud Virtual Machines (VMs). It also supports volume backup of cloud hard disk data in case of data damage or data loss, and provides fast restoration. Users can specify the specifications and storage SLA when applying for its VMs, i.e. the storage medium can be specified the options of SAS, SSD and NL-SAS. Users have the option to back up some or all hard disks of a VM immediately or as scheduled. The cloud hard disk can be independent of the VM/cloud host and can be easily mounted or unmounted to different VMs/cloud hosts. The backup service is measured based on the backup storage capacity. Security groups control internal access between VMs within a VPC and external access to VMs. A security group is a set of rules that isolate VMs or control VM access. After a security group is created on the management console, the administrator can define various access rules for the security group. The VMs added to the security group are subject to these access rules and are therefore protected. Every client will now have the capability to monitor and manage all the resources that belong to them. With this tool, they will be able to monitor usage and detect unusual activities, as well as manage resources, e.g. deploy/shut down cloud servers or move EBS between cloud servers.